A San Diego man was arrested after police say he stole nearly $800 in baby formula from an Anaheim store, and now authorities are investigating similar thefts. Irvine police Wednesday asked for the public’s help to identify a woman who stole baby formula from Target stores across Orange County. 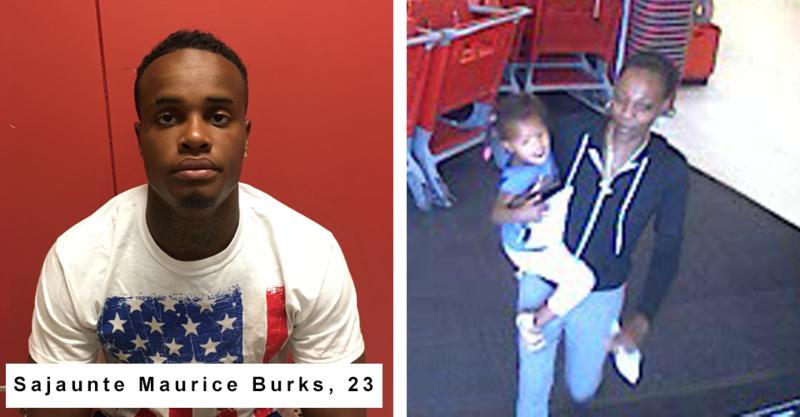 Two suspects stole about $300 in formula from a Target store at 900 Spectrum Center Drive in Irvine about 10 a.m., May 18, according to Kim Mohr of the Irvine Police Department. A similar theft occurred at a Target a day before in Mission Viejo, and the suspects in that heist got away with $1,000 worth of formula, Mohr said. 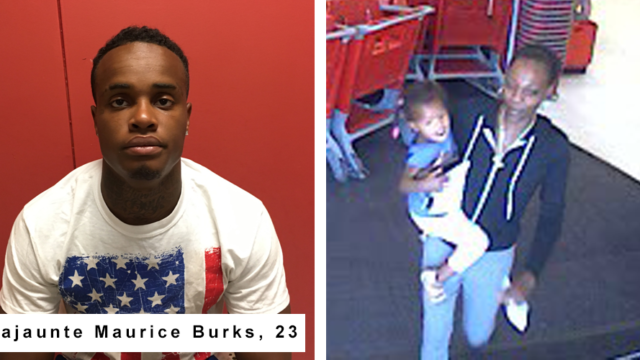 Also on May 18, nearly $800 in formula was stolen from an Anaheim store, and Sajaunte Maurice Burks, 23, of San Diego, was arrested, Mohr said. There are no records of Burks being charged, according to the Orange County District Attorney’s Office. It’s not immediately clear if Burks is a suspect in the other heists. Irvine police issued surveillance video images of a female suspect in the Irvine theft in the hopes it would generate some leads. Anyone with information was asked to call Detective Matt Ricci at (949) 724-7189, or email him at mricci@cityofirvine.org.